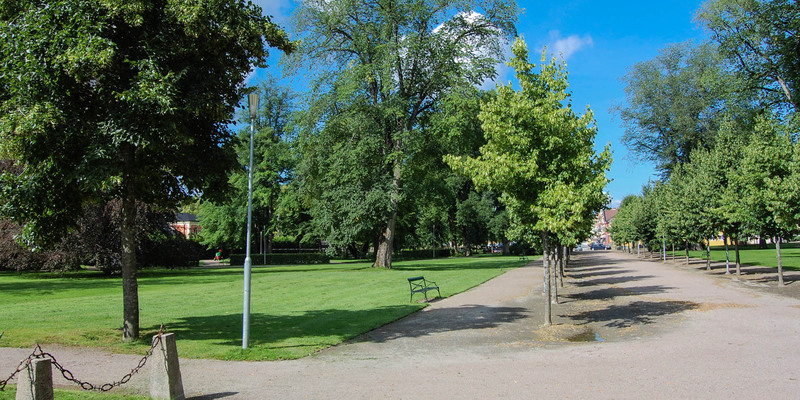 The Linnéparken is located directly at the cathedral in the center of Växjö and is part of the [link=4-1730]city parkof Växjö, along the lake Växjösjön. 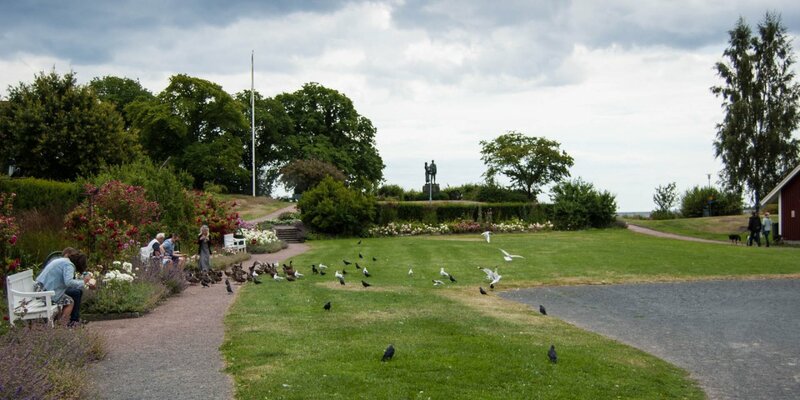 The Linnéparken consists of three differently designed areas – an English park with winding paths and large trees, a modern park with open green spaces, playgrounds and water areas, as well as a classic formal park. An important theme of the park is dedicated to the world famous botanist Carl von Linné. 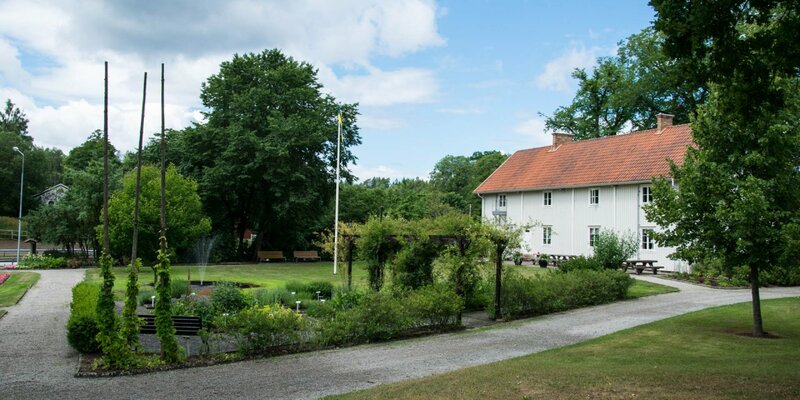 Born in Råshult, Småland in 1707, Linné was a high school student at Karolinerhuset, which is located in the northern part of the park next to the cathedral. As a professor of botany at the university in Uppsala he developed the system of the Latin naming of living creatures and plants and their classification, which has so far been used in biology. 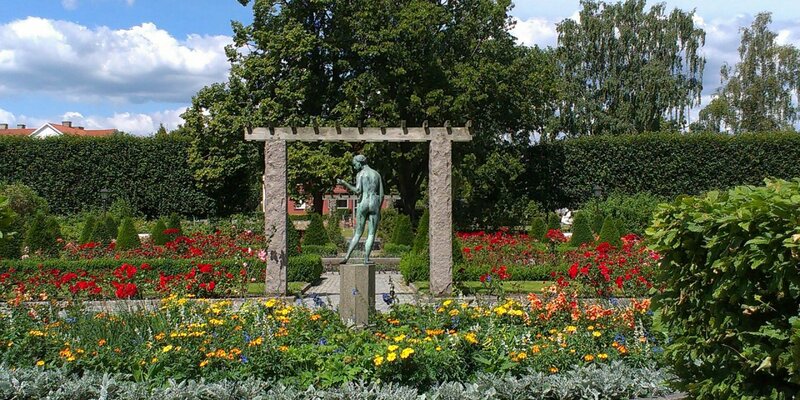 A planting in the Linnéparken illustrates the Linnaean system for dividing plants into 24 different classes. There is also a cacti planting in the park, which is included in an annual changing plant theme, a flower path, various shrubs, as well as an open-air stage.